Joseph O’Brien’s Ming steps up in class for the Secretariat Stakes at Arlington on Saturday evening. Winner of three of his four outings to date, he has been bought by Mohammed Hamad Khalifa Al-Attiyah since his last win at Navan. In his young career to date O’Brien has not been afraid to travel his horses far and wide and has already been rewarded with a Melbourne Cup winner. “He’s drawn six. 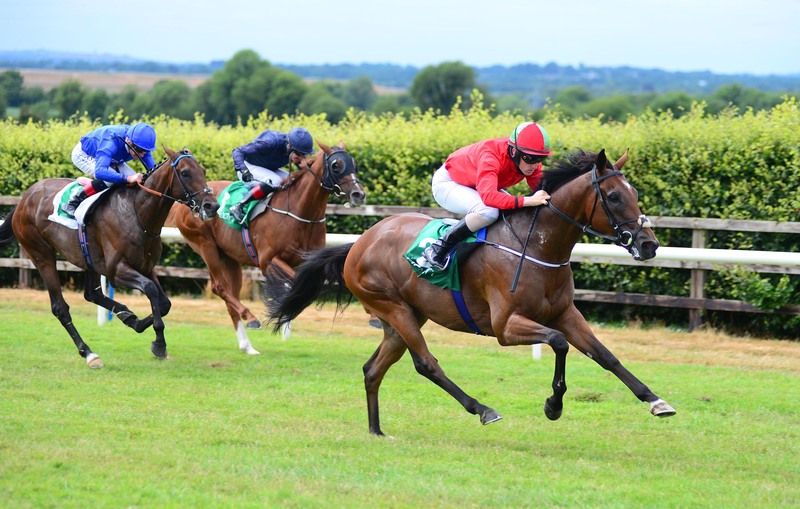 They had a little bit of rain during the week which wouldn’t be ideal, we’d like the ground as fast as it could be,” O’Brien told At The Races. “Obviously it’s a big step up in class but he’s in great shape and we think the track, if it’s fast, will suit him. Hopefully he can nick some prize money. “There’s plenty of Irish, obviously with good prize money people go chasing it.